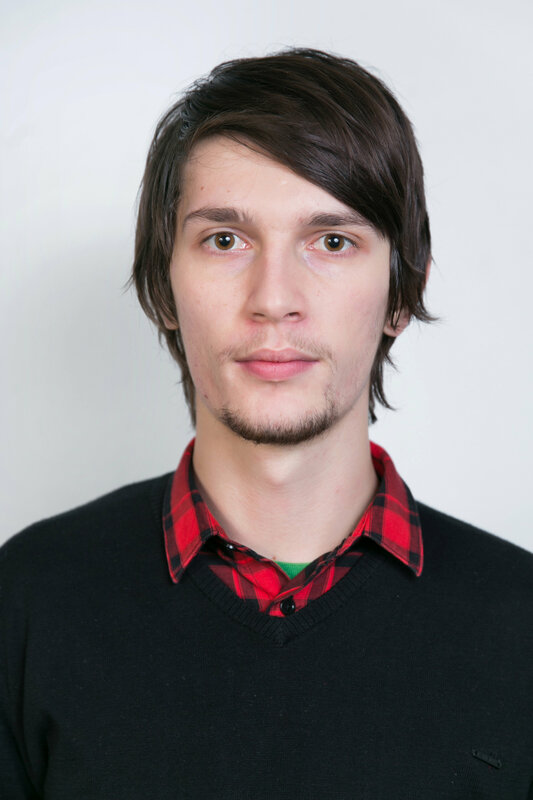 Andrei started working at msg systems as a backend developer in the Automotive industry. Driven by his passion for the Big Data world, he started introducing new technologies in our company’s projects. His main activities revolve around building scalable cloud applications and big data processing pipelines, whilst spreading his knowledge and experience amongst colleagues and other software enthusiasts.